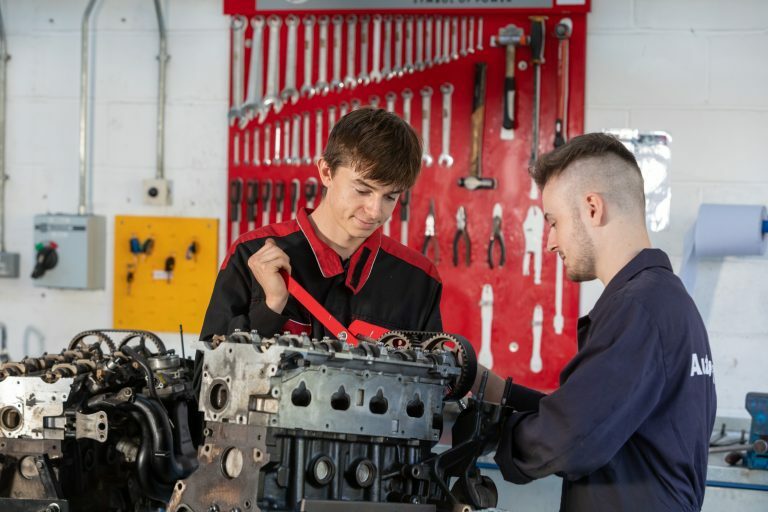 The Light Vehicle Maintenance and Diagnostic Repair Technician is the perfect course for building a highly advanced set of skills that will enable you to succeed and excel in the automotive industry. You will study the components of vehicle maintenance in finer detail, working with complex systems across a range of vehicles. You will consider diagnosis and fault-finding, as well as the appropriate rectification and maintenance of faults and equipment. The course develops knowledge from previous studies, and upon completion, as a skilled technician you will be able to find employment in a variety of fields in the automotive industry.